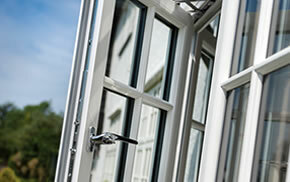 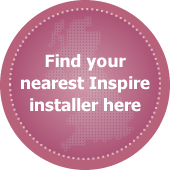 Inspire timber patio doors are designed to bridge the gap between our French and bifold door options and are perfect if you live in a smaller home as patio doors can create openings with minimal impact on internal or external space restrictions. 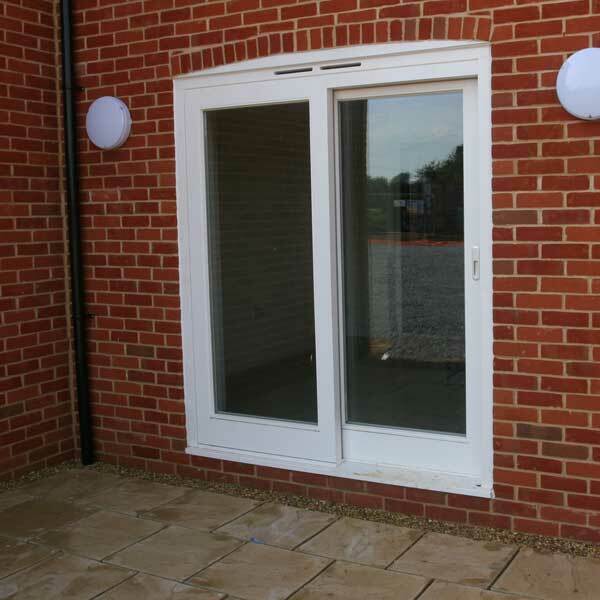 Our timber doors feature a high performance rail system so the doors will always function beautifully years after installation, and at the same time maintain high levels of durability. 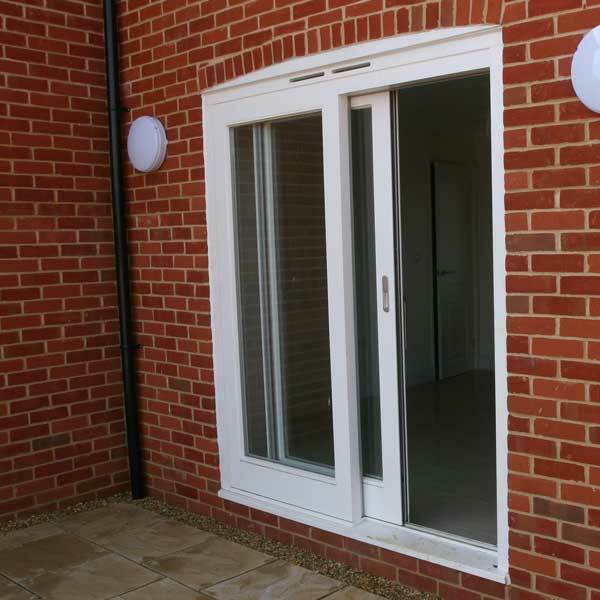 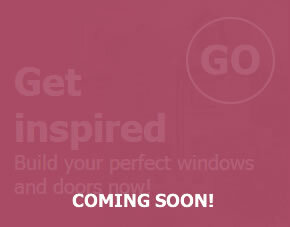 This smooth sliding function makes Inspire bifolds easy to use for any home occupant. 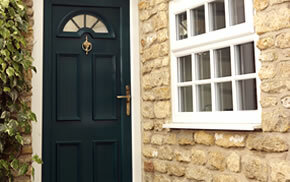 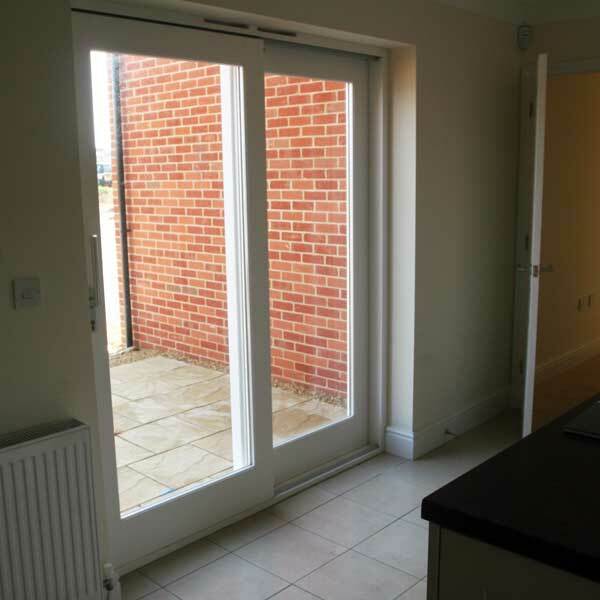 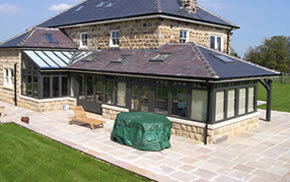 Also available are timber thresholds that can be provided with wheelchair access where required.